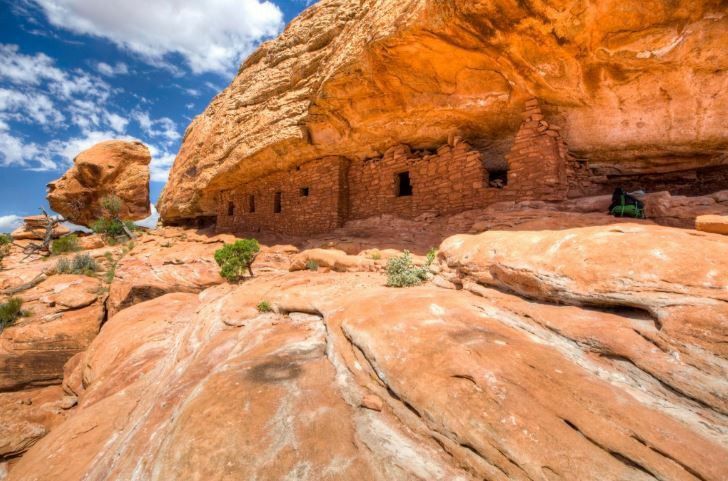 SALT LAKE CITY (AP) — Utah Sen. Orrin Hatch’s office says President Donald Trump will visit Utah on Monday to announce details about his plan to shrink two national monuments in the state. Hatch’s spokesman Matt Whitlock said Tuesday that the president accepted Hatch’s invitation to visit Utah to discuss Bears Ears and Grand Staircase-Escalante national monuments. Hatch and Utah’s governor say Trump called them in October to announce he would approve Interior Secretary Ryan Zinke’s recommendation to downsize the two monuments protecting more than 3.6 million acres (14,600 square kilometers). Whitlock said the president is expected to meet with leaders of the Utah-based Mormon church during his visit. The White House has declined to confirm that Trump will shrink the monuments. Environmental groups have promised to take the Trump administration to court to block any attempts to rescind or reduce the monument designations.